Call 228-220-0649 to schedule your first appointment. You can count on Miracle-Ear® to provide premium care and an amazing line of technologically advanced hearing aids in Gulfport, MS. If the sounds in your life have become muffled or muted, our specialist can administer a hearing test that will determine if hearing loss is indeed a factor. It will also show our specialist the degree and nature of any loss that you're experiencing. Miracle-Ear is the most trusted hearing aid brand in America because we've consistently developed innovative solutions for those with hearing impairments. For over 70 years, we've invented marvelous hearing aids and accessories that accommodate the needs and desires of our customers. Our new GENIUS™ Technology utilizes modern innovations to simulate true binaural hearing. Binaural hearing allows the brain to process sounds naturally and results in a remarkable improvement in voice recognition. This extraordinary hearing solution mitigates feedback, the wind, and other distracting environmental sounds, and it protects the wearer from loud crashing sounds as well. Our GENIUSlink application uses Bluetooth® connectivity to stream sound from wireless hearing aids and turn your smartphone into a remote control, permitting you to discreetly customize settings on your hearing aid anytime you'd like. With a simple tap on your smartphone, you'll be able to adjust your volume, direct the focus of your hearing in any direction around you, and more. The path to a future filled with the sweet sounds of life begins with a hearing test. Contact Miracle-Ear in Gulfport to set an appointment or stop by our conveniently located facility today. Hi Neighbor - I'm Dickie Billedeaux, Owner of Miracle Ear Hearing Center, and we love to help families just like yours fully enjoy life again. I would like to invite you to a FREE professional hearing evaluation and consultation. No Risk. No Obligation. Guaranteed! I personally guarantee we will treat you just like family. We are excited to assist you with your hearing healthcare. Come in today to see what we can do for you! Dickie and his wife, Carmen, opened Billedeaux Hearing Center in Lafayette, LA in 1999. They joined the Miracle-Ear franchise in 2011 and now own and operate 23 Miracle-Ear locations across East Texas, Louisiana, and Mississippi. Dickie is a licensed Audioprosthologist BC-HIS. Dickie enjoys helping his customers by providing solutions that help them hear their family, friends, and loved ones again. 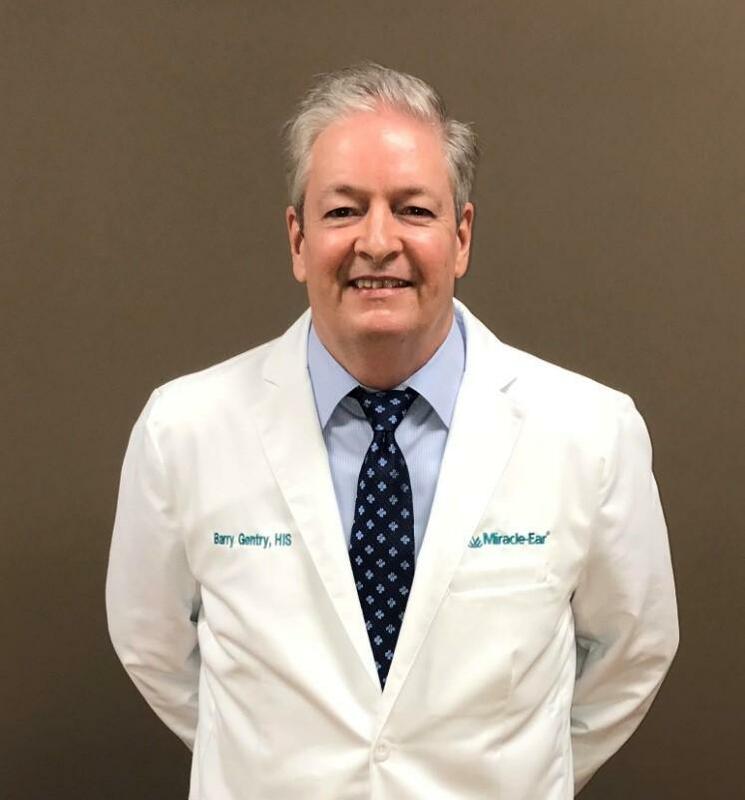 Barry Gentry is your licensed Hearing Instrument Specialist in the Hattiesburg, MS Miracle-Ear office. Though he is originally from South Carolina, Barry began his education at Northeastern University in Boston, MA, where he received his Bachelor's degree in Leadership. He then obtained his Master's degree in Sustainability from Marylhurst University in Marylhurst, OR. In December of 2016, Barry found his way to the Miracle-Ear team. 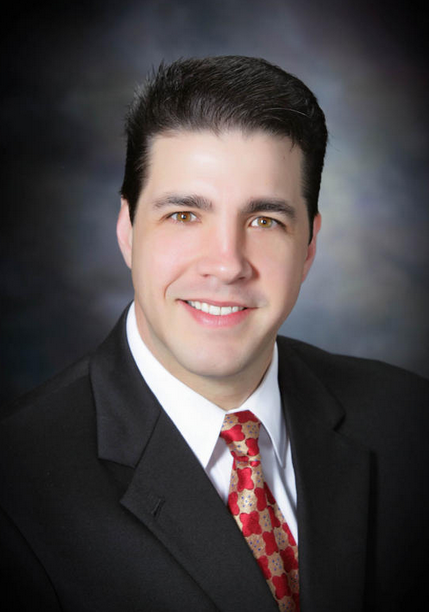 He is now licensed as a Hearing Instrument Specialist in both Mississippi and Louisiana. Since 2016, Barry continues to participate in ongoing training to ensure his patients are given the best care. Barry's favorite part of his work with Miracle-Ear is knowing he changes the lives of his patients and their loved ones. He strives to connect with his patients on a personal level and proposes the best choice of hearing aids for their particular situation. Barry is always accepting new patients and welcomes the opportunity to help anyone that is experiencing hearing loss. How can Barry help you?